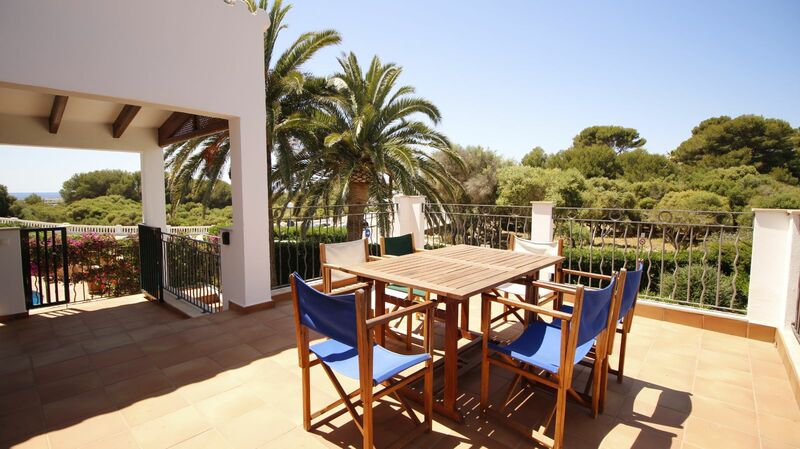 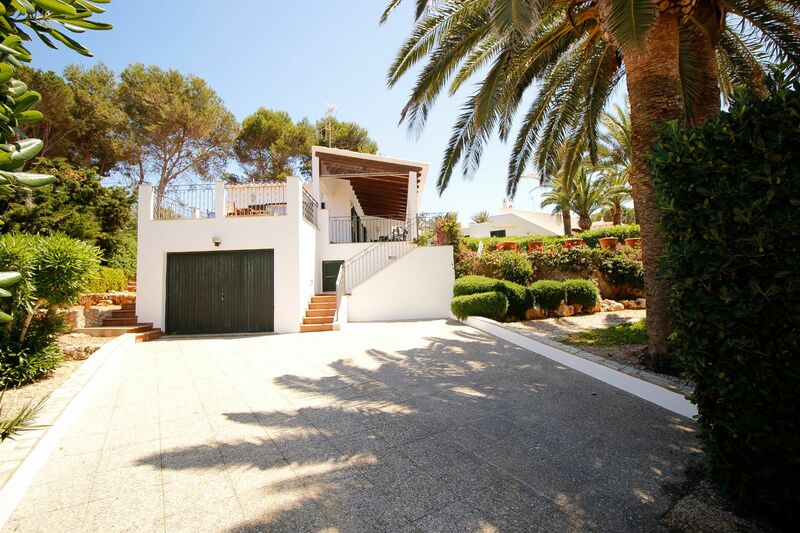 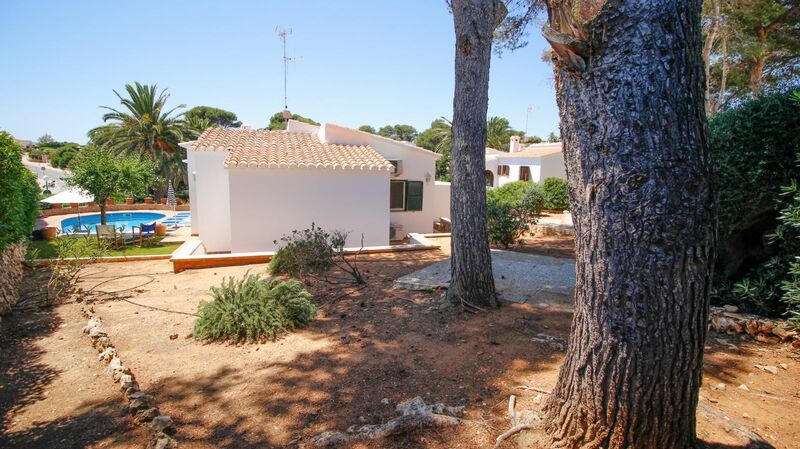 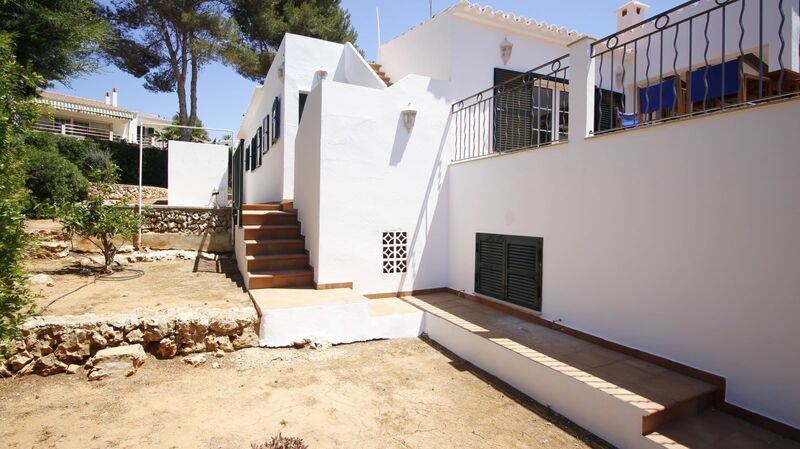 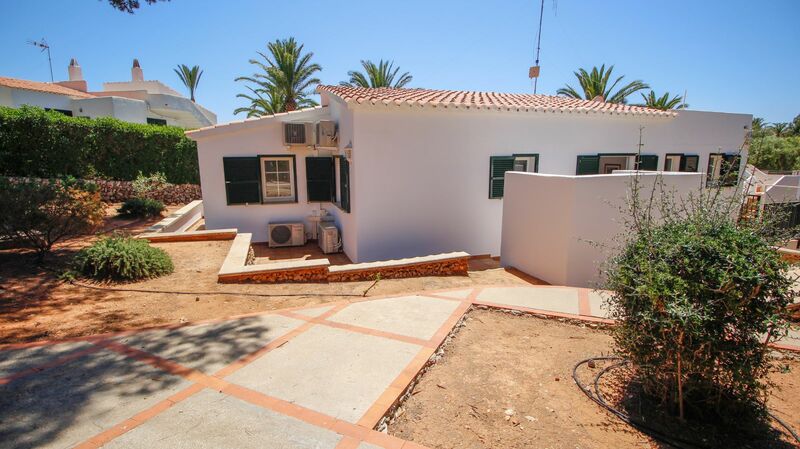 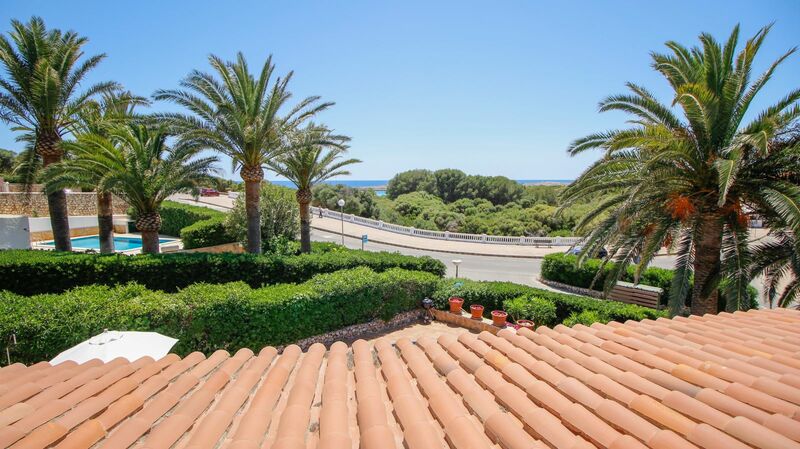 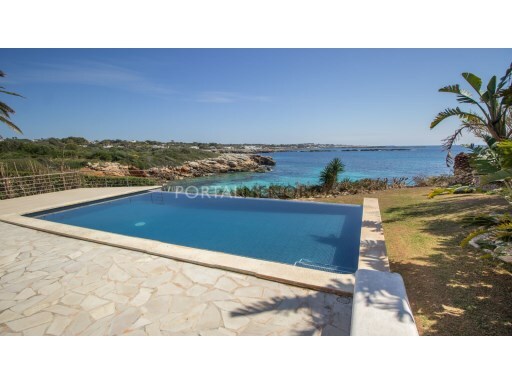 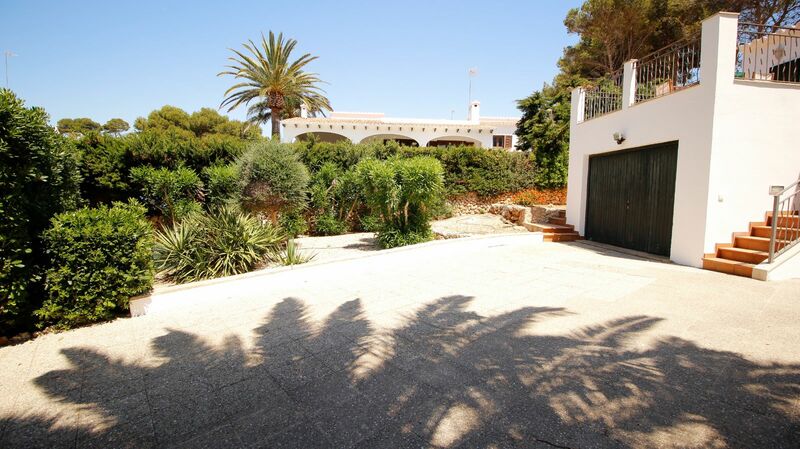 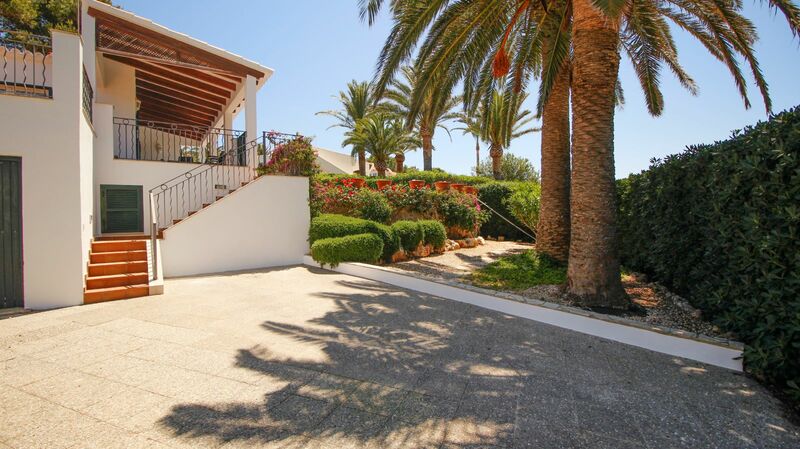 The villa has 205 m² built on a plot of 804 and only two minute's walk to the beach. 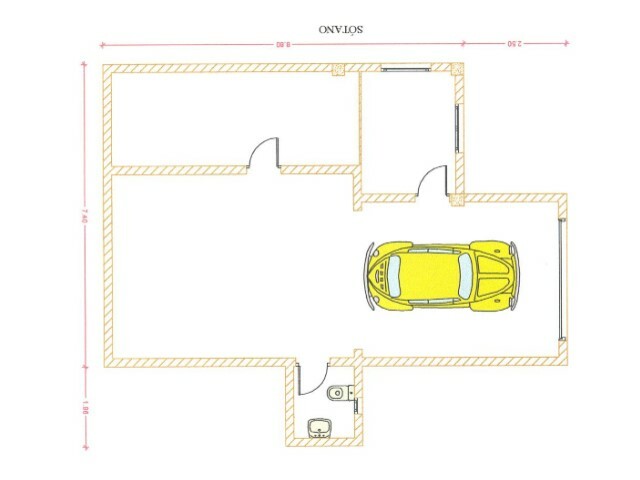 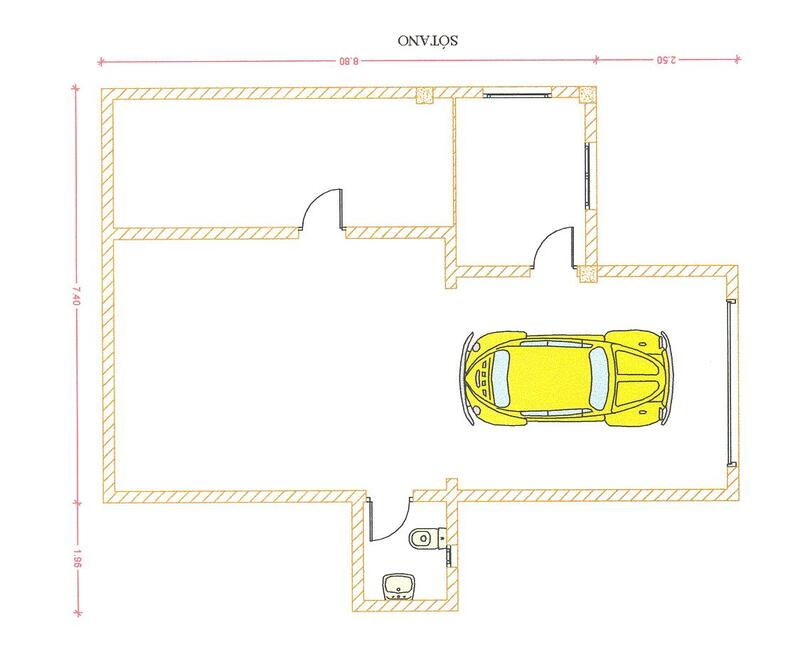 It is distributed with 4 double bedrooms, kitchen, 3 bathrooms, living room and garage with toilet, where you would have the option of building a fifth bedroom. 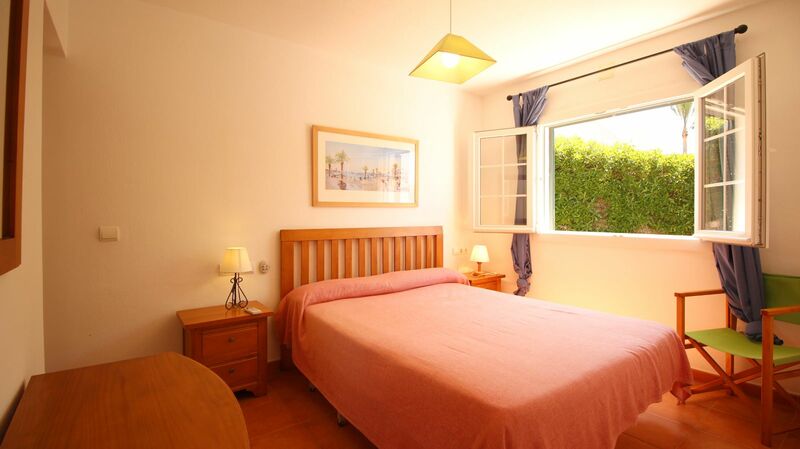 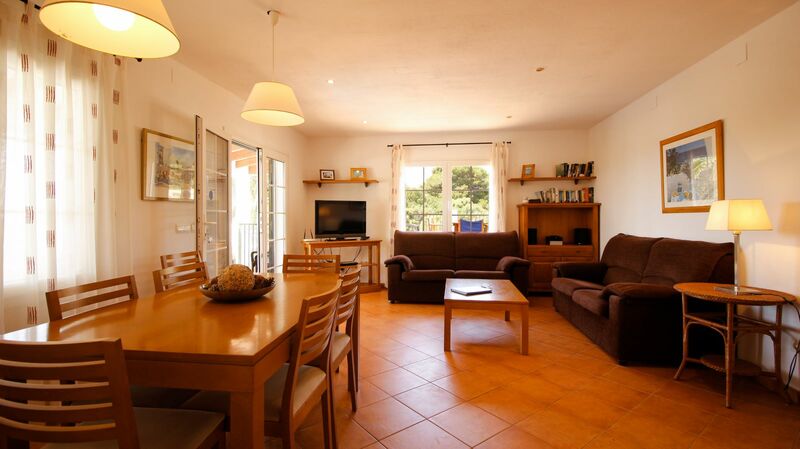 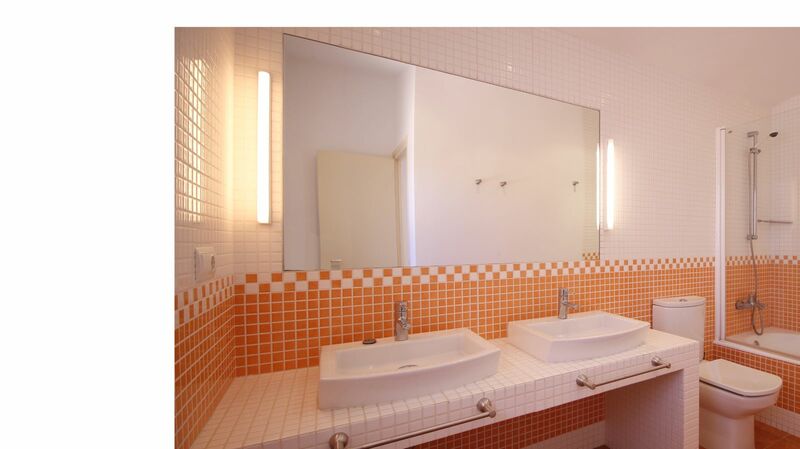 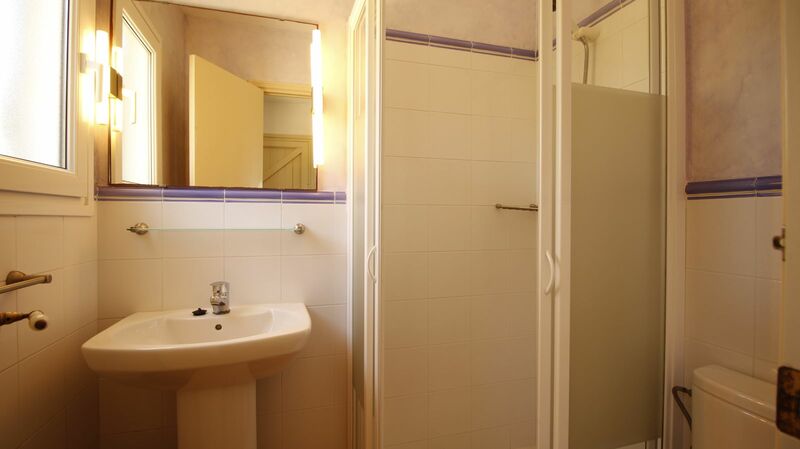 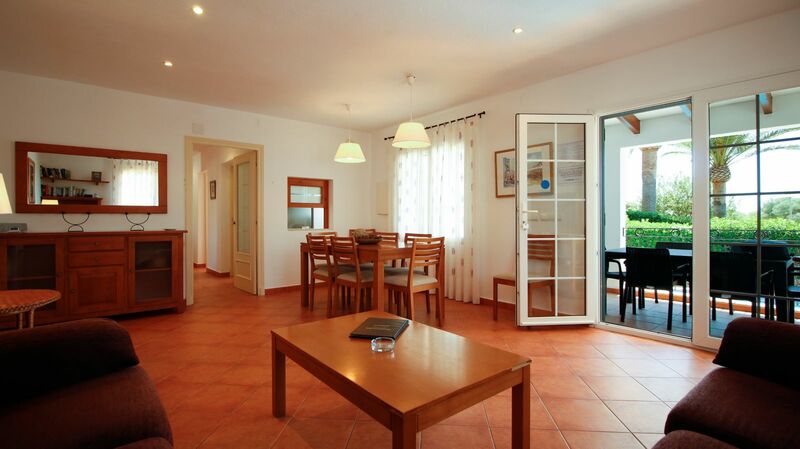 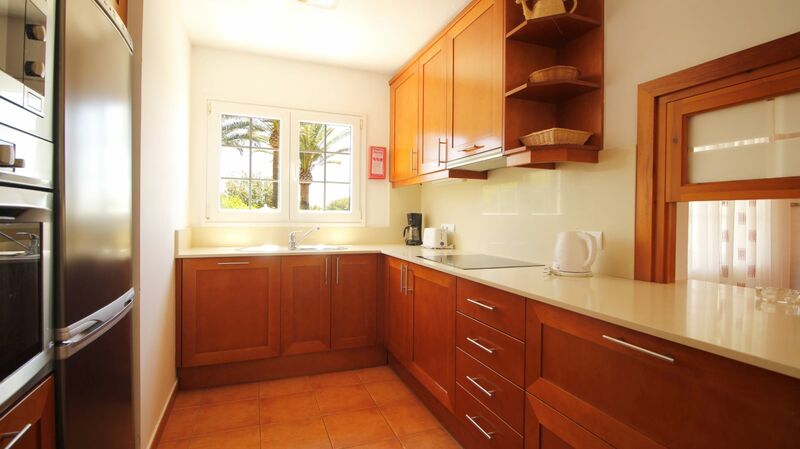 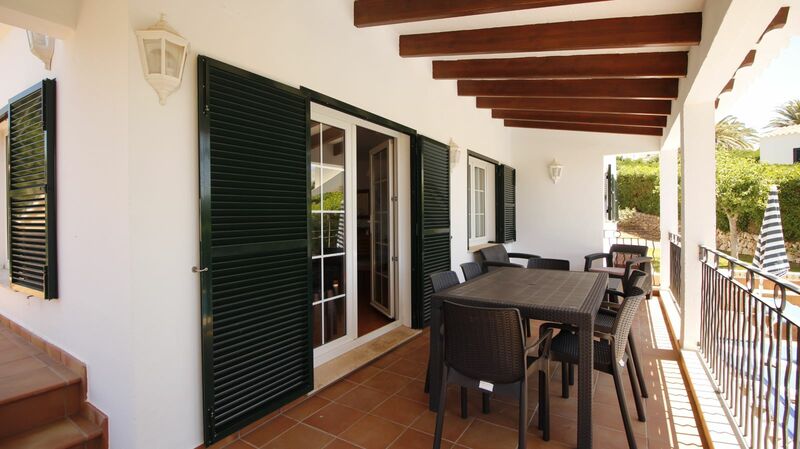 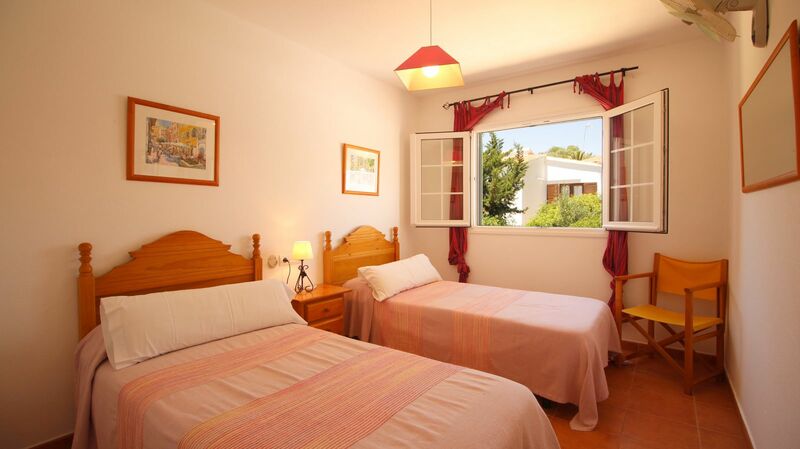 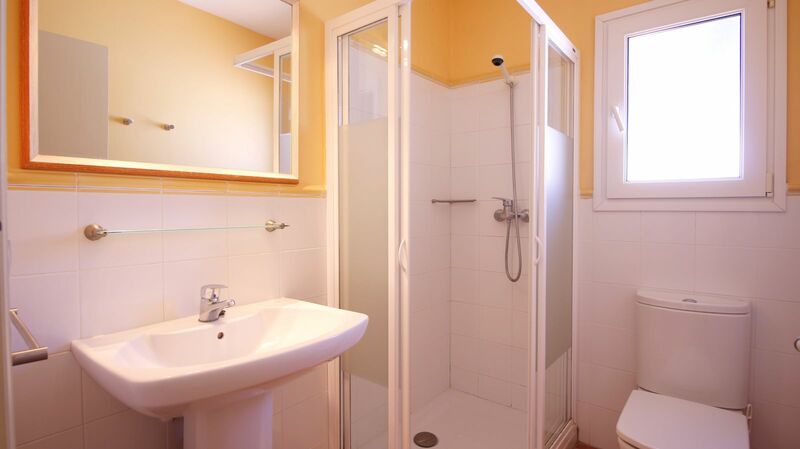 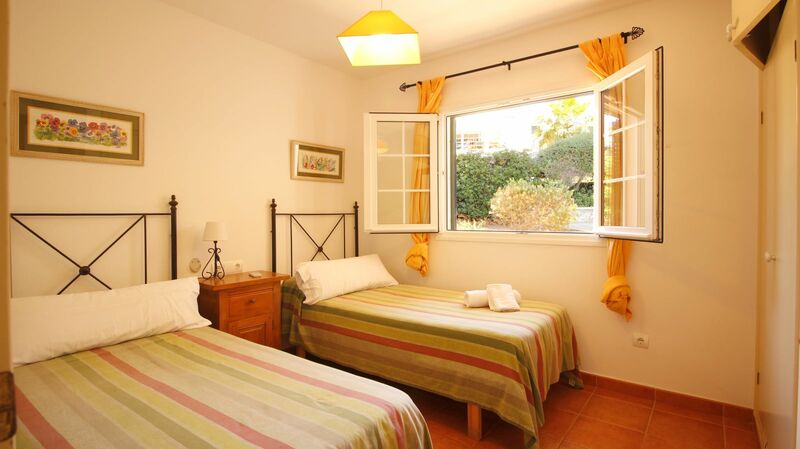 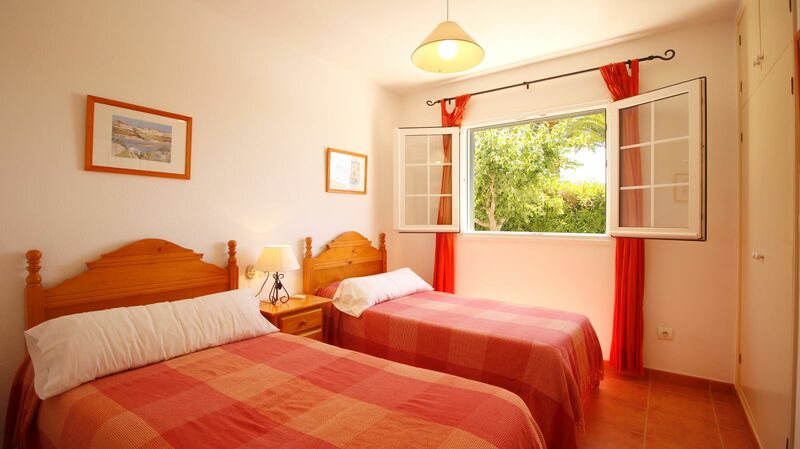 In addition, this chalet is equipped with air conditioning and has a tourist rental license. 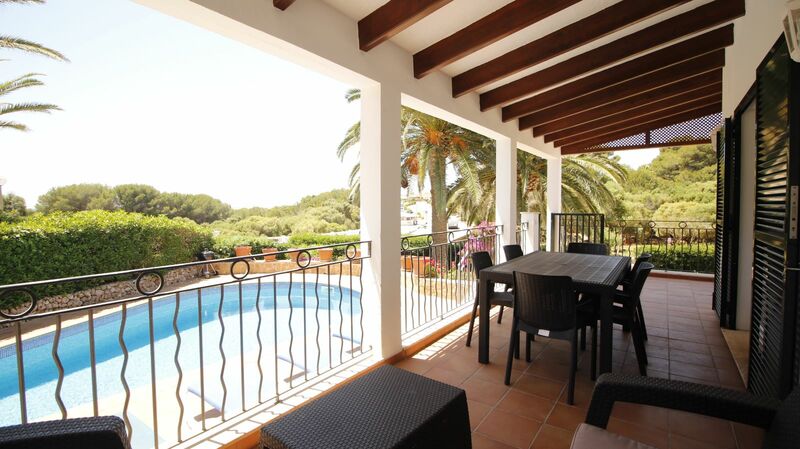 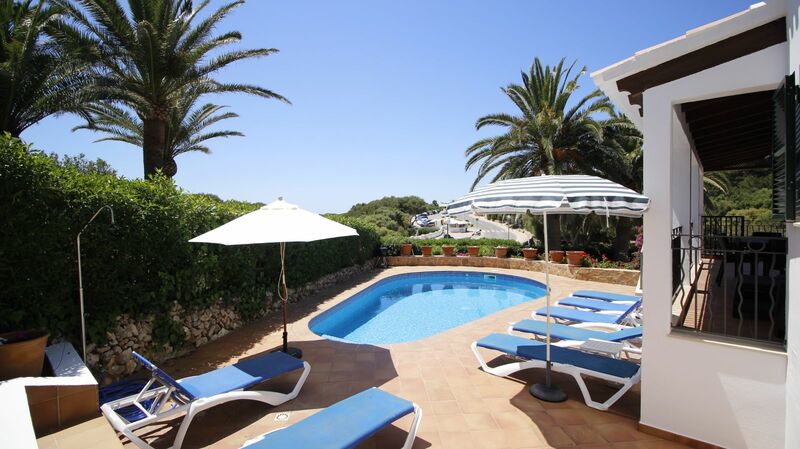 In the outdoor area the property has several terraces and a wonderful south facing pool.